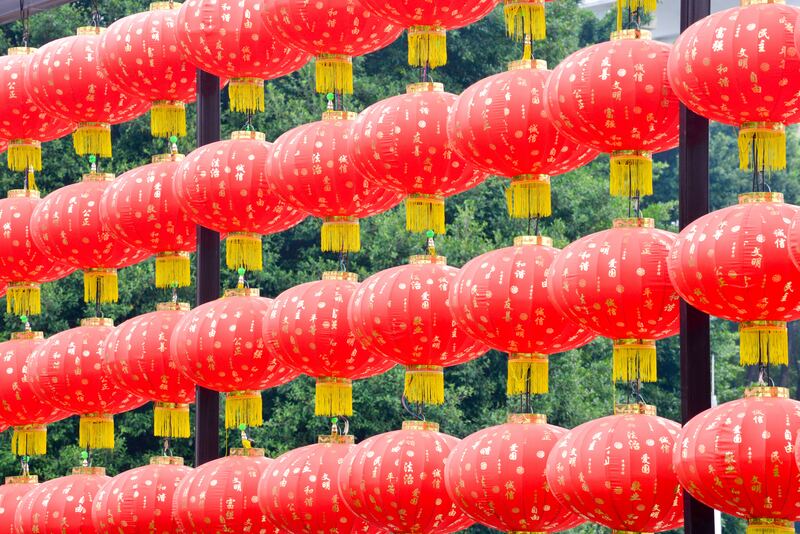 Paper lanterns in Guangzhou, China. Courtesy of Kevin Bluer/Unsplash. Our modern-day worldview could also make us believe that loss is something we should be able to quickly get over, to move on with our lives. Many of us see grieving as a kind of impediment to our ability to work, live and thrive. As a scholar of Chinese philosophy, I spend much of my time reading, translating and interpreting early Chinese texts. It is clear that dealing with loss was a major concern for early Chinese philosophers. So, what can we learn from them today? For Confucius, though, the pain of grief was a natural and necessary part of human life. It demonstrates commitment to those for whom we grieve. Confucius suggests a three-year mourning period following the death of one’s parent. In a passage from the Analects, one of Confucius’s students, Zaiwo, asks him if it is possible to shorten this mourning period, which seems excessively long.